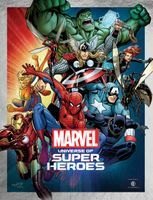 Hardcover, 5.5 x 7.75 in. / 176 pgs / 170 color. Edited and with translation by Ryan Holmberg. The influence of Osamu Tezuka (1928–1989) on Japanese cartoons and animation is comparable only to a Walt Disney or an Art Spiegelman. 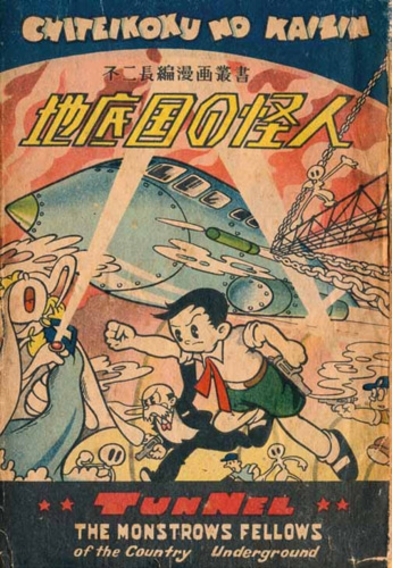 Now, manga fans can finally enjoy the first full-color Tezuka work to be published in English. 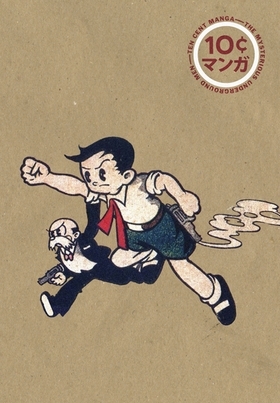 While Tezuka’s New Treasure Island (1946–47) was the first major hit for the “god of manga,” the artist himself regarded this later publication as the first of his signature “story manga.” Originally published in Osaka in 1948, The Mysterious Underground Men tells the story of Mimio the talking rabbit, as he struggles to prove his humanity while helping his friends save Earth from an invasion of angry humanoid ants. 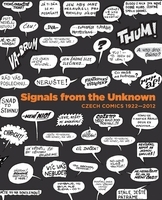 Inspired by Bernhard Kellermann’s Der Tunnel (1913), and drawing widely on European and American science fiction as well as Milt Gross’ own pioneering graphic novel, He Done Her Wrong (1930), this full-color edition of The Mysterious Underground Men will not only introduce to English-language readers a founding father of modern Japanese comics, but will also offer a rare glimpse of the wide-ranging Western cultural sources that made up young Tezuka’s world. 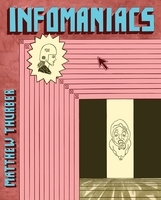 This is the second volume in PictureBox’s Ten Cent Manga series, edited by Ryan Holmberg, which aims to explore that mysterious nether-realm where Japanese and American popular culture overlap. 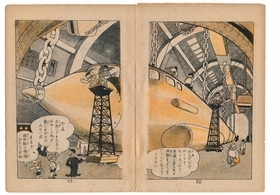 Featured spread is reproduced from Osamu Tezuka: The Mysterious Underground Men. 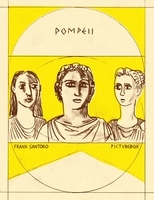 Edited, introduction, translation by Ryan Holmberg. FORMAT: Hbk, 5.5 x 7.75 in. / 176 pgs / 170 color.